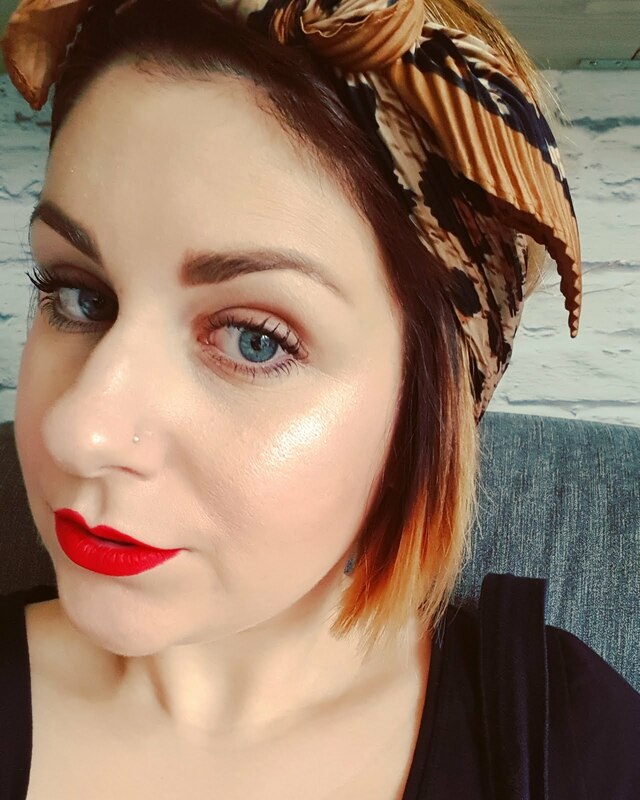 I was contacted recently by Hotteeze and asked if I would like to help them raise awareness of heat therapy by trying some of their heat pads... Of course, it was a big fat yes! What is Hotteeze natural heat therapy? Hotteeze heat pads were created by Donna Burke in 2004 after she was given a self heating pad by her chiropractor for her lower back pain. 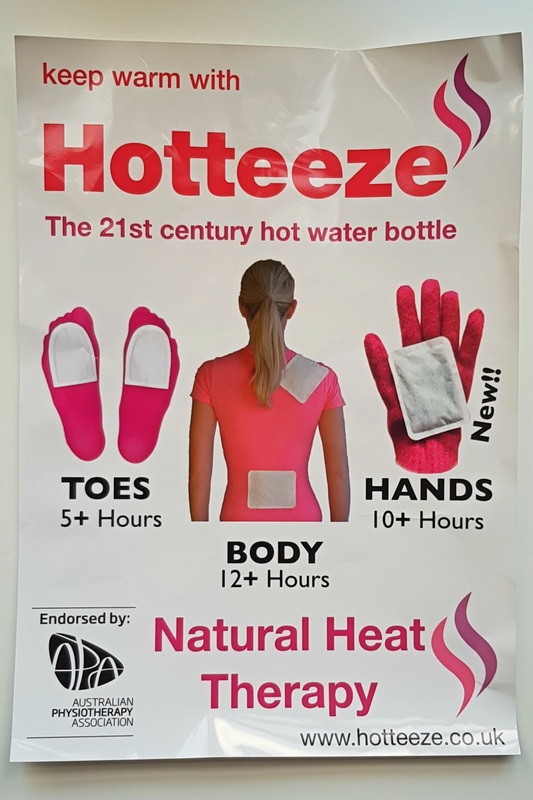 Hotteeze were launched in 2005 in Australia, initially selling in physiotherapy clinics and chemists - but can now be found in hospitals, schools, football stadiums and they are used by people of all ages for a variety of reasons. The pads are made in Japan and have been endorsed by the Australian Physiotherapy Association since 2012. Hotteeze are made from all natural biodegradable eco-friendly ingredients (including iron, vermiculite and water), are ultra-thin and odourless. The filings inside the heat pad react with oxygen in the air to create heat so they start heating up as soon as you open the packet - no wires or microwave required. Hotteeze hand warmers come in a pack of 10 and are individually sealed. These don't have an adhesive backing which means you can hold them in your hands, pop them in your pocket or tuck them in to gloves. Hotteeze hand warmers stay hot for 10 hours. Hotteeze for feet come in a pack of 10 and are individually sealed in to 5 pairs. They are designed to fit in to men's and women's shoes and the adhesive backing means they can be stuck to socks without them moving. The Japanese believe that the feet are the second heart and by keeping them warm, you keep healthy and “genki” by keeping your chi energy flowing from the tip of your toes all over the body. Hotteeze feet pads will keep toes toasty for 5 hours. 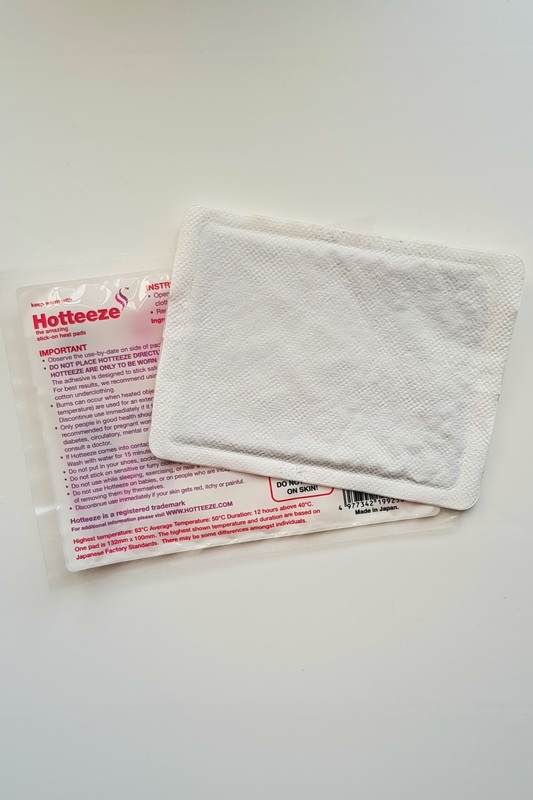 Hotteeze heat pads come in a pack of 10 and are individually sealed. They are perfect for those times you need a steady supply of heat. Hotteeze heat pads stay hot for more than 12 hours. ... But they can also be used to keep you warm on cold days! Simply open the packet, remove the adhesive paper from the back of the pad and stick the heat pad on to your undergarments wherever you need the heat. Do not stick the pad directly on to your skin. After use, you can dispose of the heat pads in your normal household waste. Alternatively, the contents of the heat pads can also be used as a soil conditioner, which contributes to the reduction of wastes. Once cooled, cut the pad open with scissors and sprinkle the contents on your garden. The outer material of the heat pad can be disposed of in your household waste as it is combustible (and does not generate toxic gases). The contents of the Hotteeze heat pads are mainly iron filings and the soil conditioner is potassium chloride (other ingredients are water, vermiculite and activated carbon). Why should I try Hotteeze? Heat therapy (thermotherapy) has been used by the Japanese for hundreds of years. They believe that heat can be used to boost the immune system and prevent colds and sickness. 1. Stretching of soft tissues One of the most common reasons for the employment of heat therapy is stiff, sore muscles. What heat therapy does here is to stretch and relax the muscles it’s applied to, allowing them to loosen and ease into more natural positions. 2. 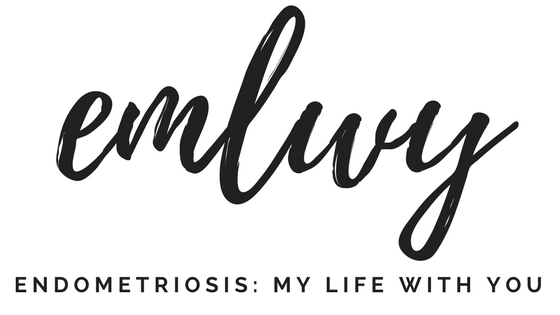 Dilating skin and muscle blood vessels Another prime function of heat therapy is its dilation of blood vessels in the skin and muscles. This widening of vessels increases the blood flow to the areas where the heat is applied, raising oxygen and nutrient levels and leading to more rapid repair of damaged tissue. 3. Stimulating dermal sense receptors Heat therapy activates sensation in the skin where it’s used, effectively crowding out a portion of signals from stiff and sore muscles. Because of the brain’s limited ability to handle incoming sensation, anything you do that raises sensory “noise” to the brain - from pinching yourself to heating sore parts - can be effective at reducing the effects of tender muscles. Where can I buy Hotteeze? 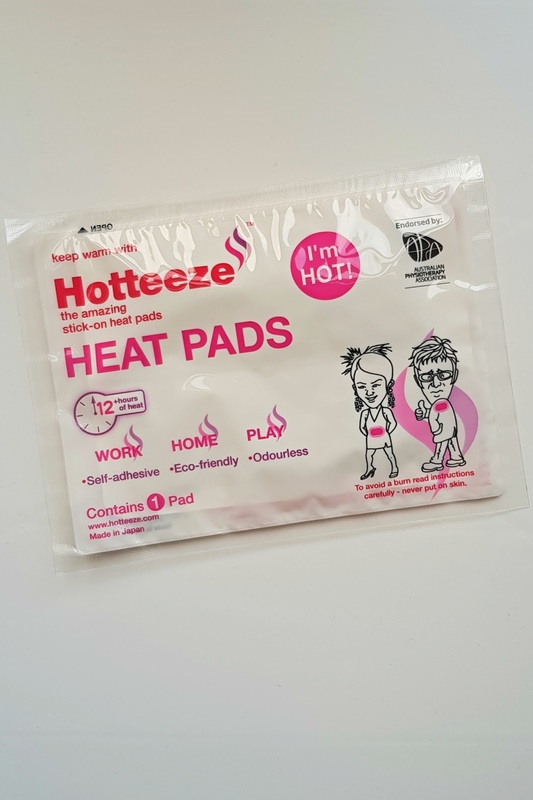 Internationally: Hotteeze heat pads are available in chemists across Australia, including Chemist Warehouse, Nova Pharmacy and Pharmore Pharmacies, but please check here for further stockists. You can also purchase Hotteeze directly from their Australian website. UK: Hotteeze heat pads are available to purchase primarily online in the UK, from Amazon, Molly Mojo, Ibuprofen or Provitality. You can also purchase Hotteeze directly from their UK website. You can find more information on Hotteeze via their website or by visiting their Twitter or Facebook pages. Sound good, don't they? Well, they are good! I have to admit, I love this type of heat pad. I mean, you know me, anything remotely similar to a hot water bottle and I'm all over it! But these are just so handy! The individual packets make them great to keep in your handbag for when you're out and about. I can keep one in there, just in case, without worrying about it weighing my bag down! They're really easy to wear. 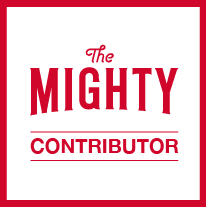 They're not at all bulky which means you can wear them under tighter clothing. 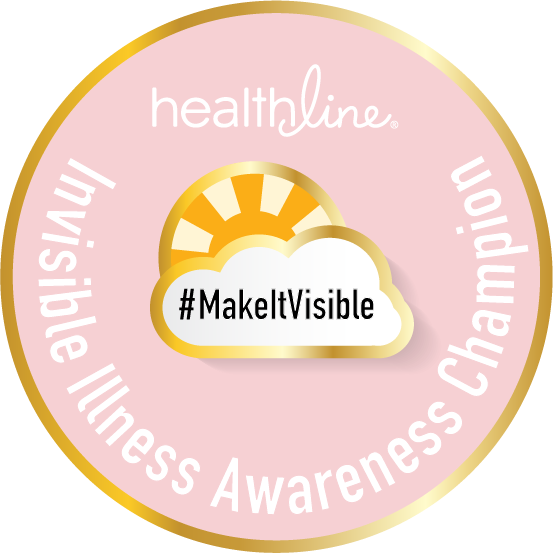 You can also fully move around without wires or the need to hold it in place with your hands restricting you... You can also stick them just about anywhere. The heat is a 'good level' - it doesn't burn but it projects enough to help relieve any pain, and they stay hot for what seems like ages! ... Thanks for giving me the opportunity to try these out, Hotteeze!